Sometimes I am surprised by artists I've never heard of, even if it has its own unique approach to making music. A good mix of different, maybe even slightly strange, can really catch my attention, like Danny Brown. I found this album while peeping one of my favorite blogs out there, Pigeons & Planes. 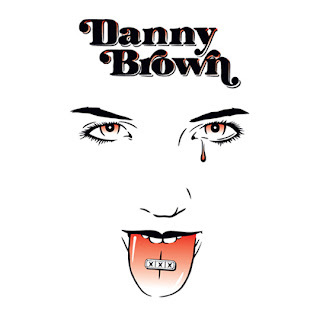 Danny Brown raps completely different than anyone I've really heard and that gained my attention. Honestly, this probably will not be for everyone, but give it a chance. There are some nice beats and good wordplay within. Listen and download below.